Day 1: Transfer into Torres del Paine. Hotel. Private transportation will be provided from your hotel in Puerto Natales (or Torres del Paine National Park at any vehicle accessible point) to Villa Serrano, a small village located at the south west corner of Torres del Paine close to the river of the same name and with magnificent views of the western face of the Paine Massif. Arrive at the Hotel Rio Serrano, one of the larger hotels in the area providing comfortable accommodation and magnificent views of the mountains. 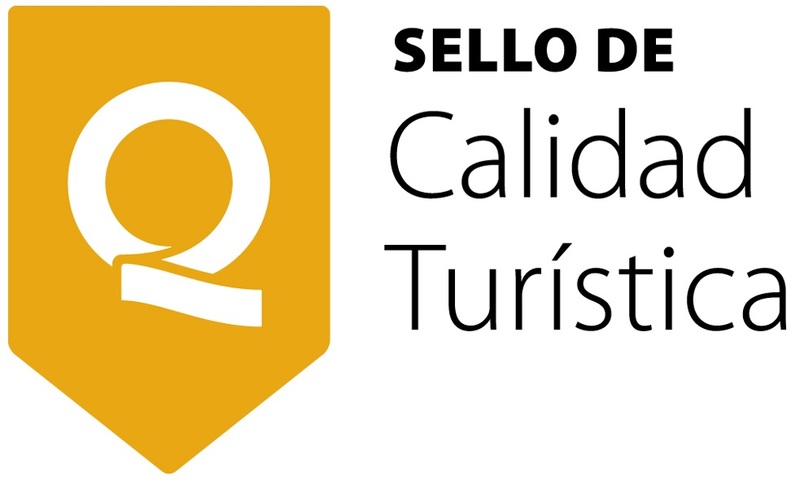 After checking in at the hotel you can explore the area on foot walking along the shores of the beautiful Serrano River at sunset admiring the geese and bird life that inhabit the area and at certain times of the year, witnessing monstrous salmon making their way upstream along the river. Night Hotel Rio Serrano in superior room with king sized beds and mountain views. Dinner included, excluding wine and drinks. Today you will be collected from your hotel after an early breakfast and taken to the shores of the Serrano River where we will load the kayaks and make the final preparations for the day. The guide will give you a safety briefing and instructions for paddling efficiently during the following days. They will also provide details about the route and update you on the river and weather conditions. Start paddling along the Serrano River to the Serrano waterfall (1.5 hours). Here we will carry the kayaks for about 50 metres to avoid the falls (a portage). 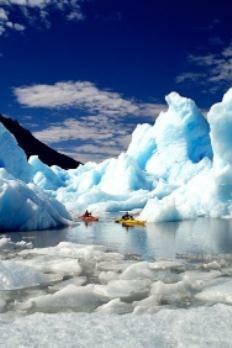 We will then continue paddling along the Serrano River with amazing views of Tyndall Glacier and the Geike mountain range. Paddling on through wonderful southern beech forests we will get closer to Balmaceda where we will join the waters of the Ultima Esperanza Fjord, the same waters which the Spanish sailor Juan Ladrilleros intensely sought an outlet to the Atlantic in 1558. Admiring the wonderful views of the Serrano Glacier as it clambers to the mountain side we will set up camp and rest while dinner is prepared. Night at the Balmaceda campsite. Limited services, meals included provided by the guide and camp cook. Limited wine included with dinner. 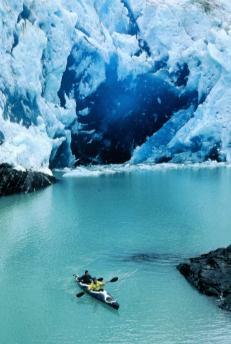 Day 3: Paddle in Serrano Lagoon. Boat trip and BBQ. 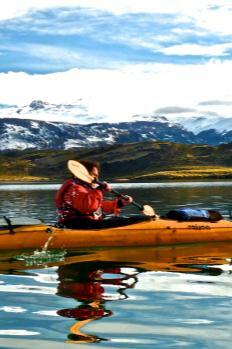 After a camp breakfast we will carry our kayaks around 50 metres from our camp to the Serrano Lagoon. After a briefing we will put the kayaks in to the lake which has been formed by the water running off the nearby Serrano Glacier. Paddling out onto the lake in this remote and peaceful place is an unforgettable experience, a memory that is sure to last long after you have left Patagonia. As we dodge the icebergs and admire the views we can approach the glacier in the company of our experienced guide, the first rays of morning light will enhance our experience in this magnificent setting. We will have until 11.00 hours to enjoy the lagoon before we haul our kayaks out and carry our gear back to camp before packing up. After a short walk to the dock carrying our gear, we will board the boat that will take us back across Last Hope Sound to Puerto Natales. Along the way we will make a stop at the Perales Ranch, a beautiful waterfront estancia where we will eat Magellan lamb prepared the traditional way over firewood. After our delicious lunch we will navigate back to town, arriving at the dock in Puerto Bories where our transport will be waiting to take us back to our hotel arriving at approximately 18.30 hours. Night Hostel Amerindia or similar. After breakfast there will be a chance to explore the town of Puerto Natales, take a walk along the waterfront and admire the black necked swans or browse the souvenir shops.